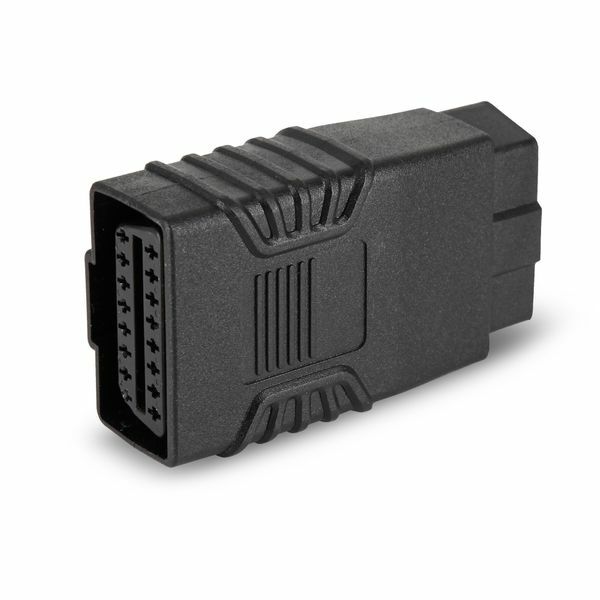 IMPORTANT: In order to use this you need our Bluetooth Adapter for BMW. This article ist just an extension! 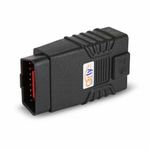 You can use this extension together with our Generation 2 Bluetooth Adapter for BMW to connect to the models from the list below. 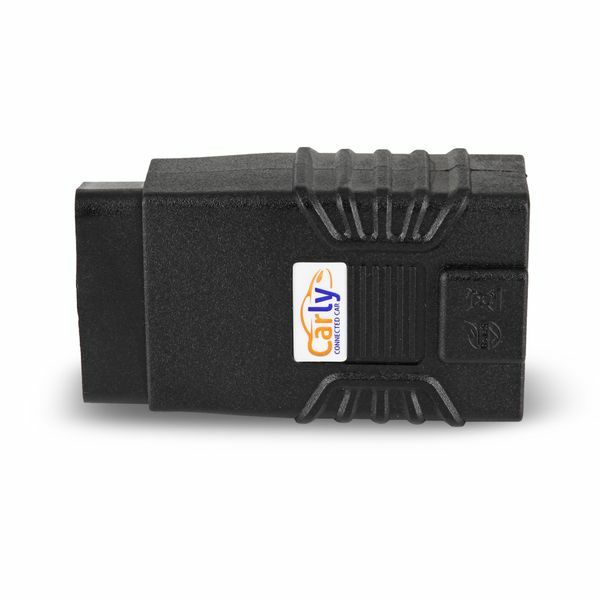 In case you have a round OBD plug under the hood (before 2001) you'll need this 20 PIN plug in addition.